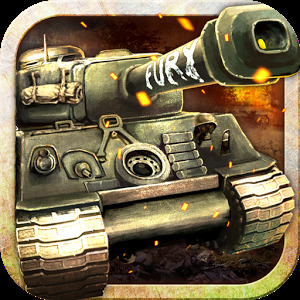 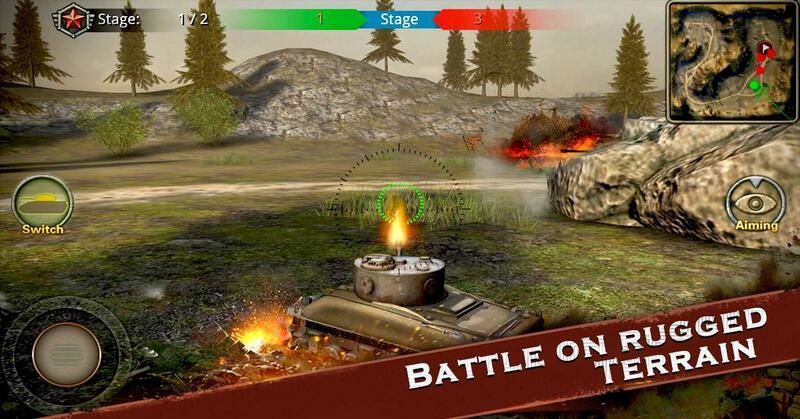 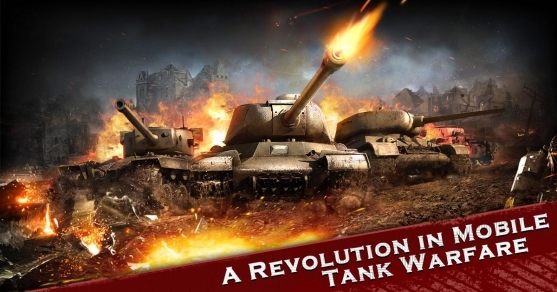 Tanks at War is a real-time 3D tank-based shooter set in World War II. Take on the role of a tank commander, and dominate the battlefield in authentic Allied and Axis armored vehicles! 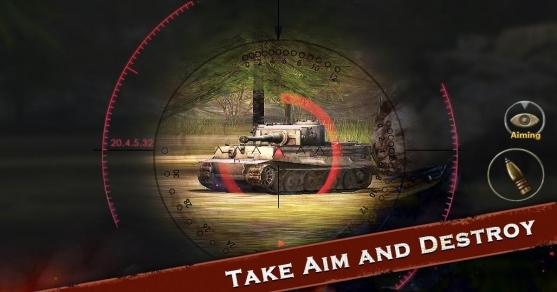 •	Carefully Reconstructed Historical Battlefields and Authentic WWII tank campaigns. 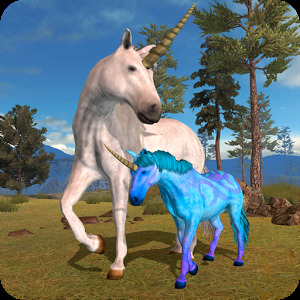 •	Unity3D game engine and complex, varied terrain makes for an immersive experience. 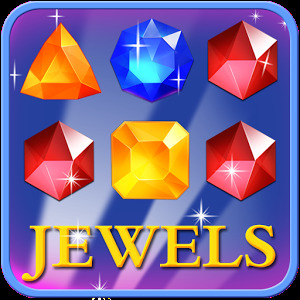 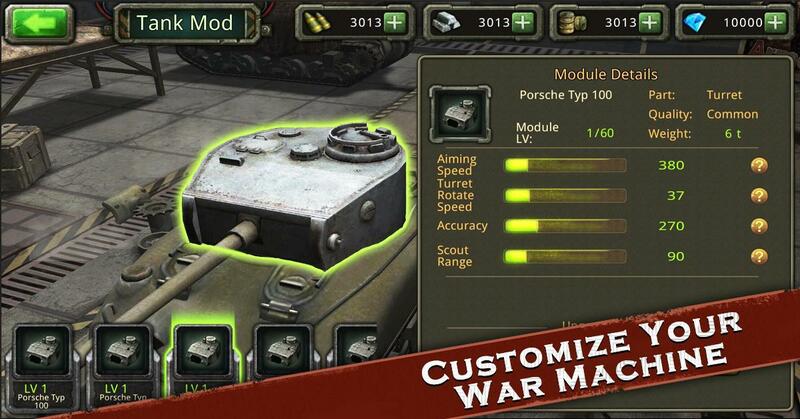 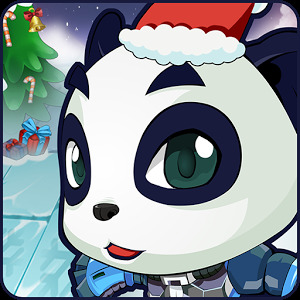 •	Collect and configure tanks to build your army of fully customized battle machines! 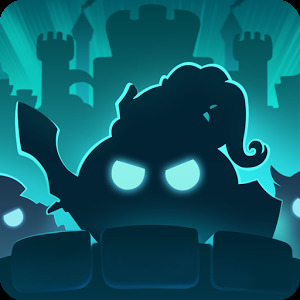 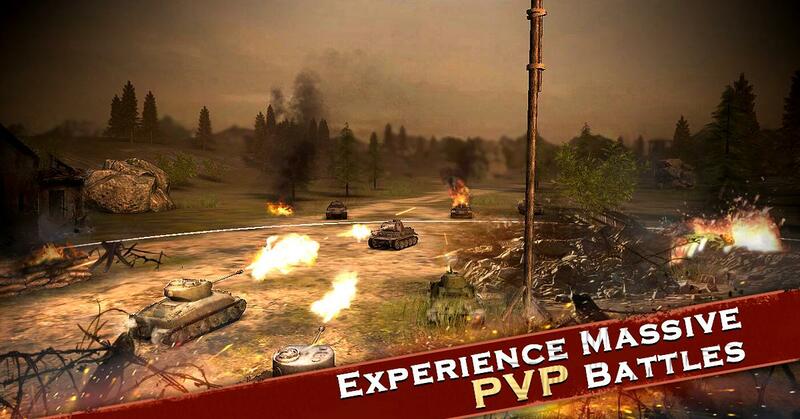 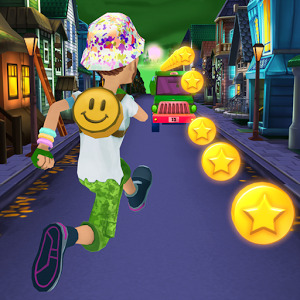 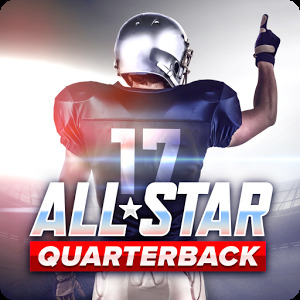 •	Real-Time PVP mode: fight side-by-side with real players across the globe or face-off in the ultimate battle.